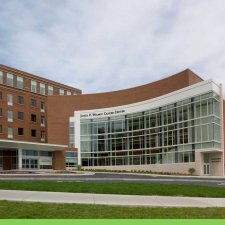 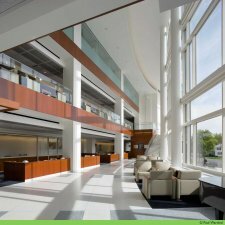 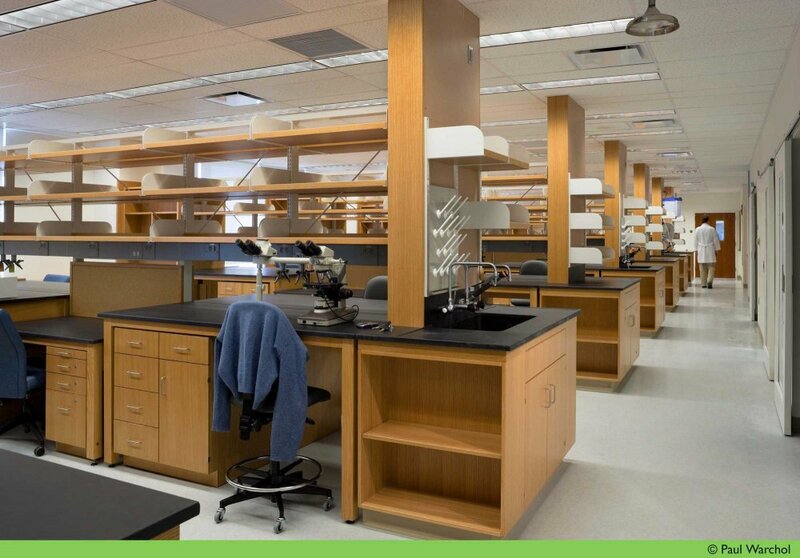 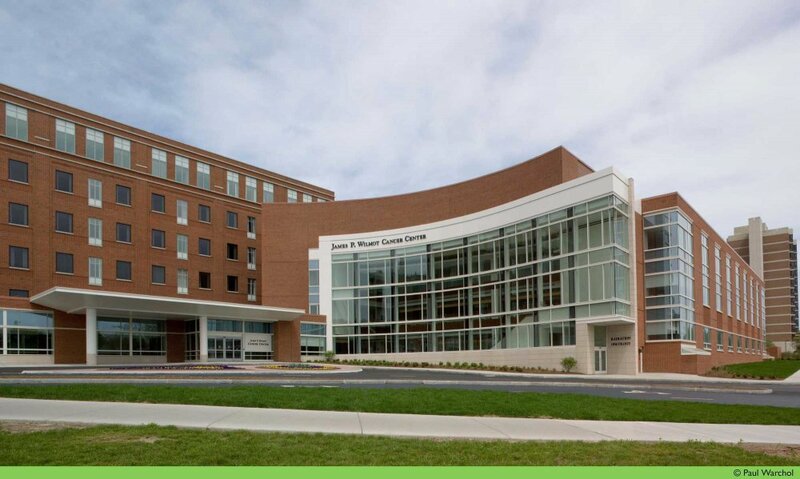 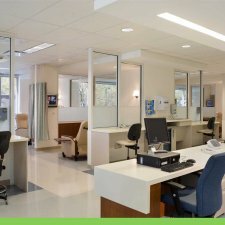 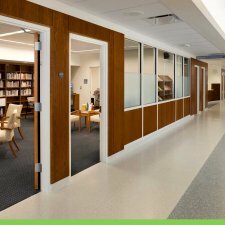 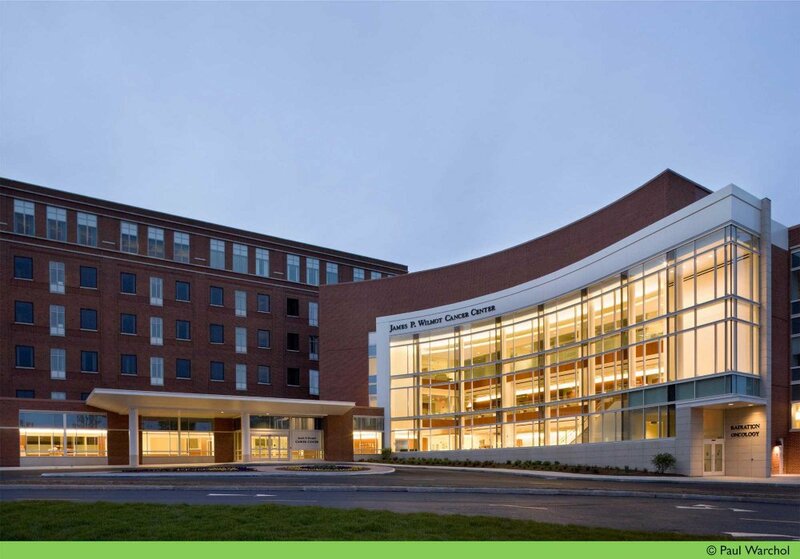 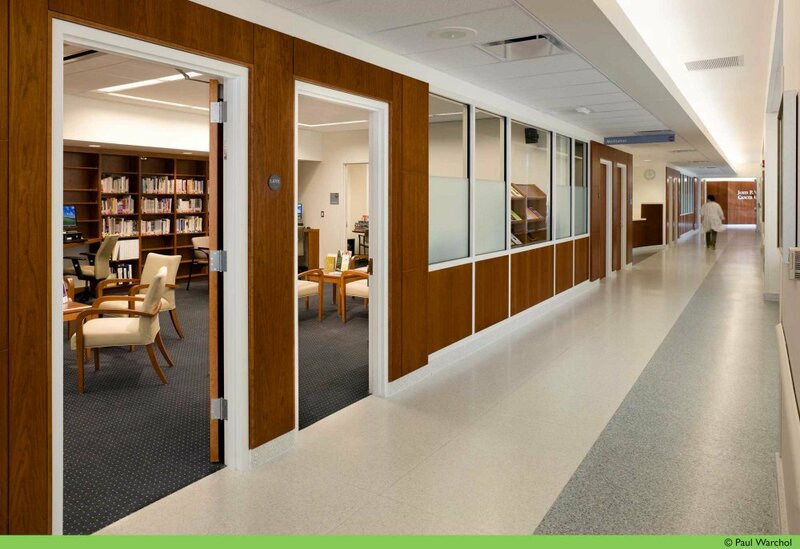 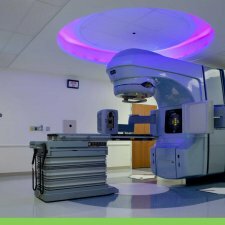 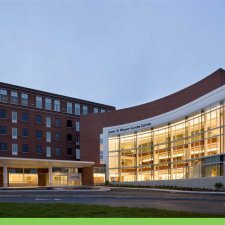 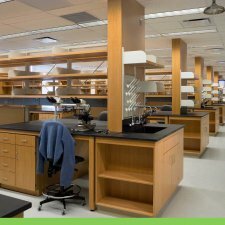 Construction was completed for this 166,000 SF "world-class" comprehensive cancer center. 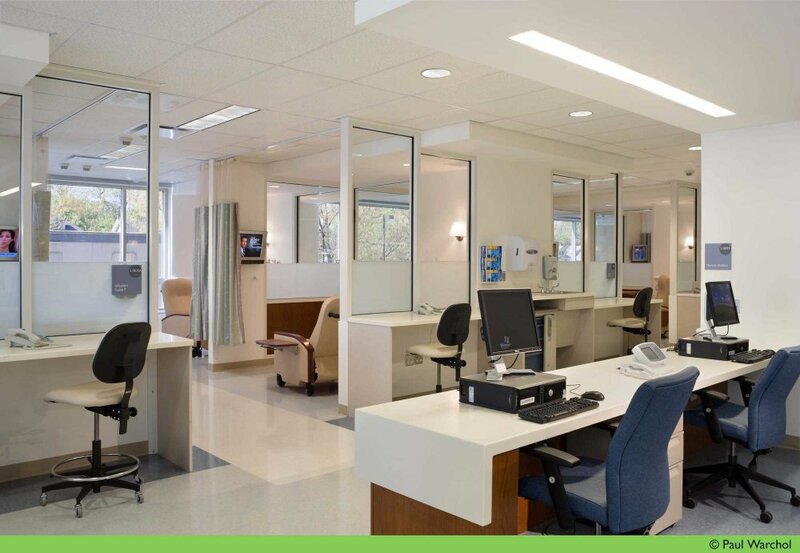 This treatment center is designed to integrate the patient with the research therapies and associated supportive care. 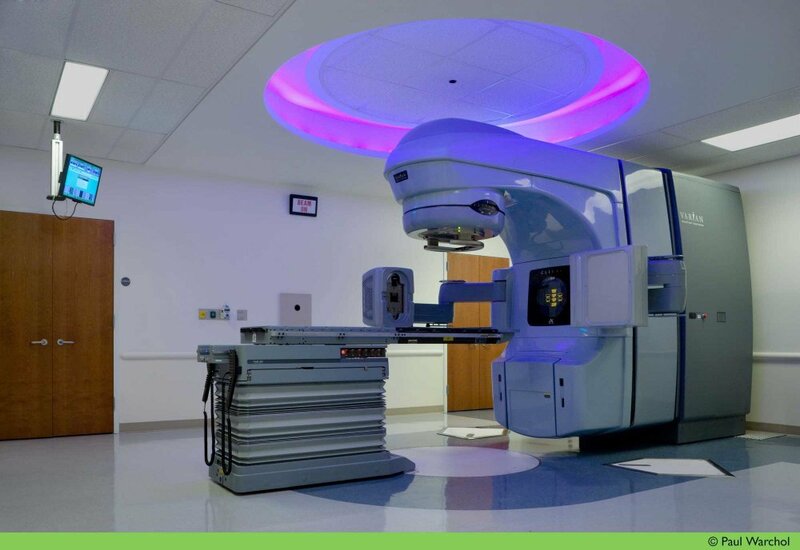 It will be designed to provide "research aimed at improving the prevention, diagnosis and treatment of cancer; compassionate multi-disciplinary patient care; and education of current and future health care professionals."